After you have installed the BoldGrid Inspiration plugin, you will need to enter your Connect Key. This is a step normally done immediately after loading and activating the WordPress plugin. If you have to add the BoldGrid Connect Key at a different time, then please follow the directions below. 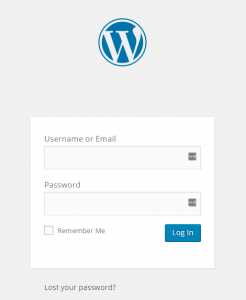 The Connect Key is a code that authenticates your ability to use the BoldGrid plugin in WordPress. Without a Connect Key, you will not be able to use BoldGrid. Check out the download page on our BoldGrid home page. Please see our article on obtaining a BoldGrid Connect Key, if you don’t already have one. In this article, you will what is involved in activating a BoldGrid Connect Key. Enter your BoldGrid Connect Key and press the Submit button. Once your key has been verified, you should see the Welcome screen for first time BoldGrid users! Thanks for following along! 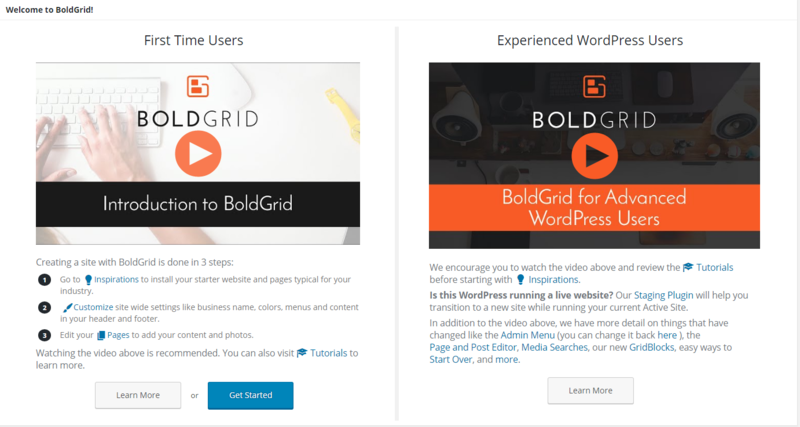 You are now ready to start using BoldGrid!